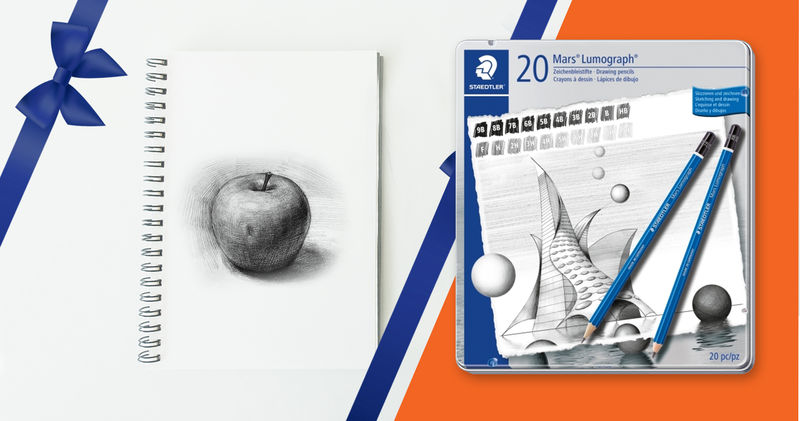 A fusion of design and function all in one pencil. Ok, it might not be as risqué the drama film, but this quick blog is about a relationship between a professional artist or graphic designer and a premium quality pencil. This pencil produces a racy metallic lustre in a variety of grey tones, which makes it perfect for writing, drawing, sketching, hatching. 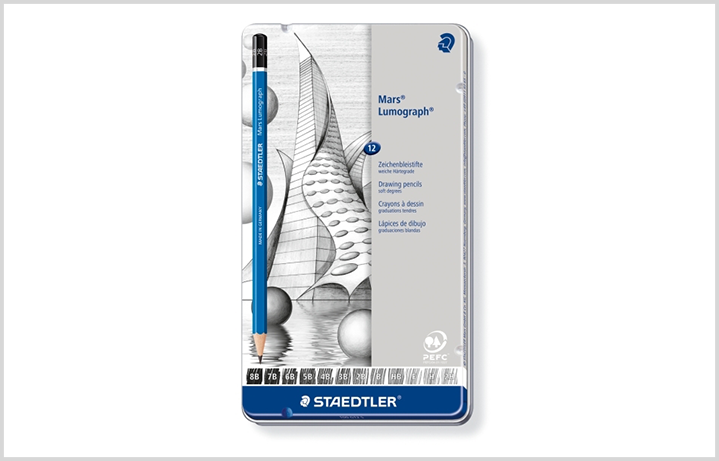 We are referring to the Staedtler Mars Lumograph sketching pencil which comes in 20 finely graded consistent degrees. 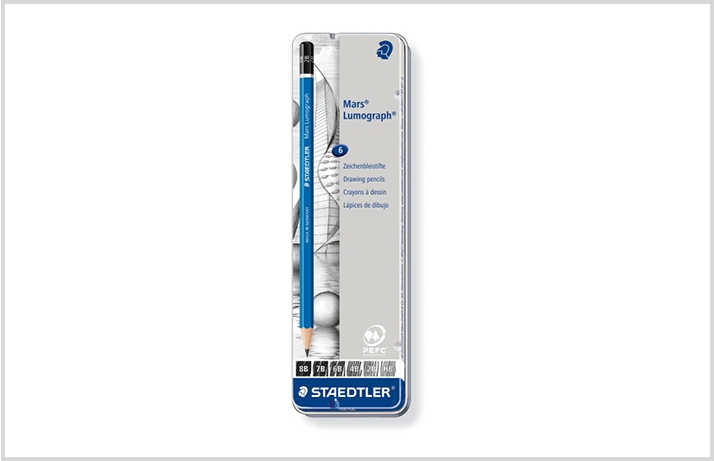 The Staedtler Lumograph has fantastic break-resistant lead properties due to its special formula and super bonding within its PREC certified wood casing. It reproduces lines well, easy to sharpen and easy to erase. Grab the whole 20 in one go here in a handy tin, which makes a great gift. WANT TO BROWSE THE WHOLE RANGE?